During summer we enjoy almost 24 hours daylight from end of May to beginning of August. 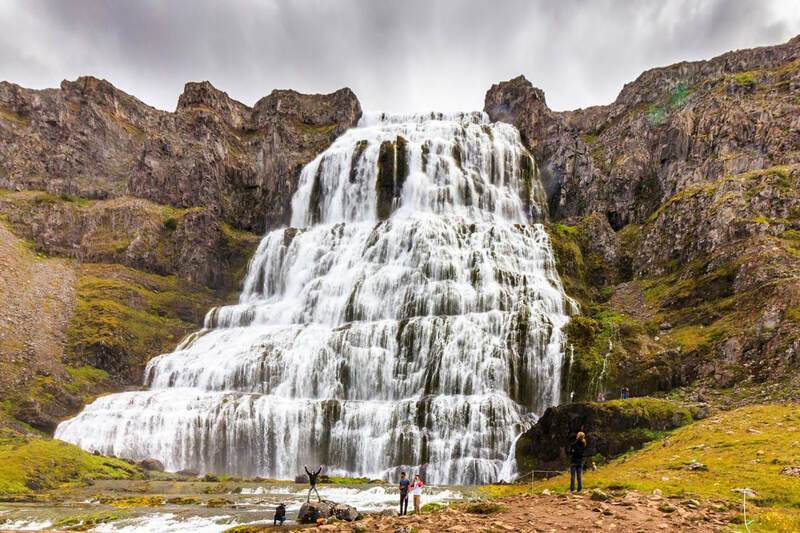 for example a tour to the remote Westfjords and their stunning natural beauty. 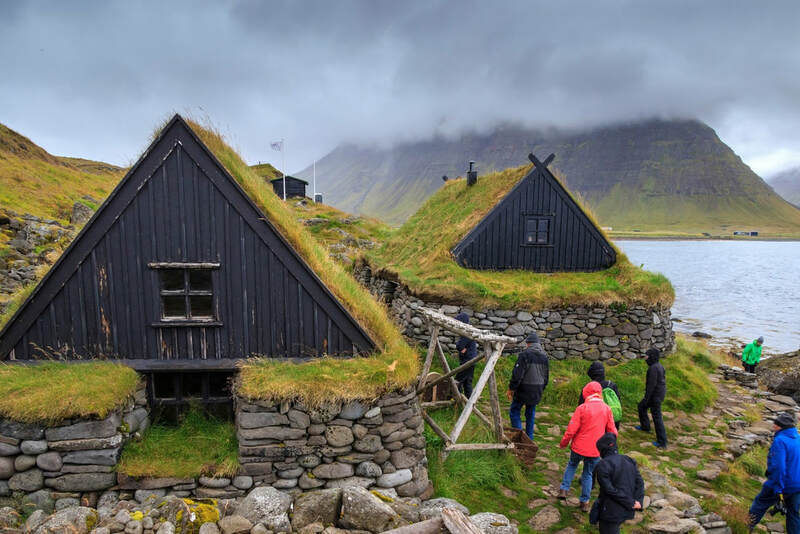 On our countryside tours in South Iceland you will discover the pleasures of farm life while checking in on the most famous sights South Iceland has to offer. Bird cliffs, seals, arctic foxes and tranquility. Accommodation: 6 nights in double rooms with private facilities. 2 nights in double rooms with shared facilities. 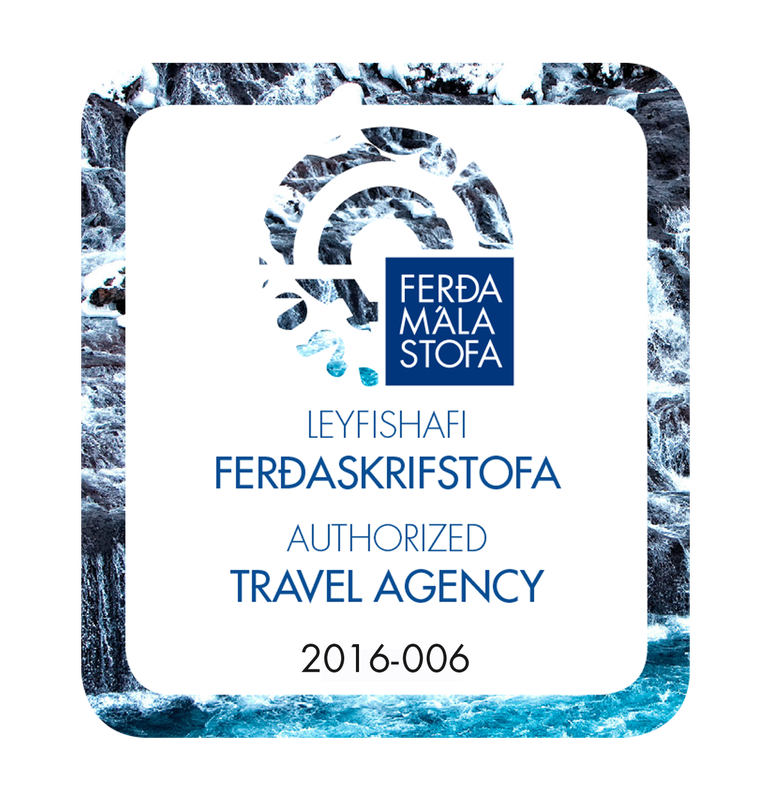 Accommodation in Reykjavik before and and after the tour is not included but can be arranged.